AIMIM president Asaduddin Owaisi on Wednesday expressed concern for the Indian pilot who was "missing in action" and said Pakistan must respect its obligations under the Geneva Conventions. 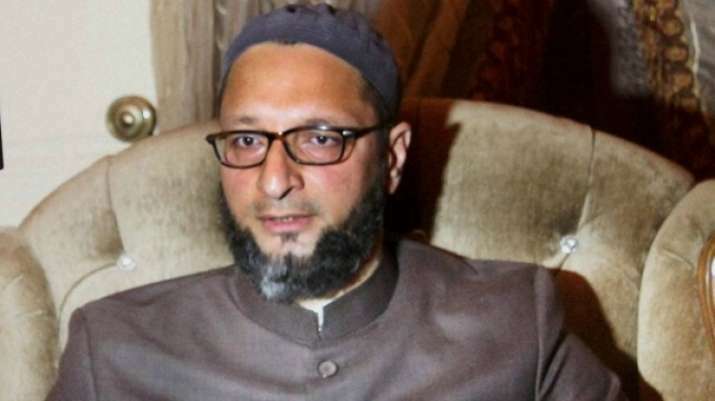 Owaisi took to Twitter and said, "Our prayers are with the brave IAF pilot and his family in this very difficult time. Under Article 3 of Geneva Conventions every party is required to treat prisoners humanely. Pakistan must respect its obligations towards the IAF pilot, regardless of ongoing circumstances," Owaisi tweeted.